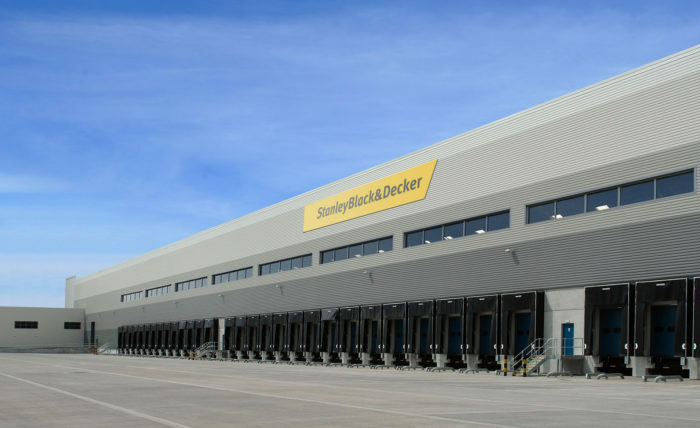 Delivery of a bespoke national logistics hub for Stanley Black & Decker, the world’s largest tool, storage and security systems company. 262,500 sq. ft build-to-suit project with 20,000 sq. ft of air conditioned Grade A offices. 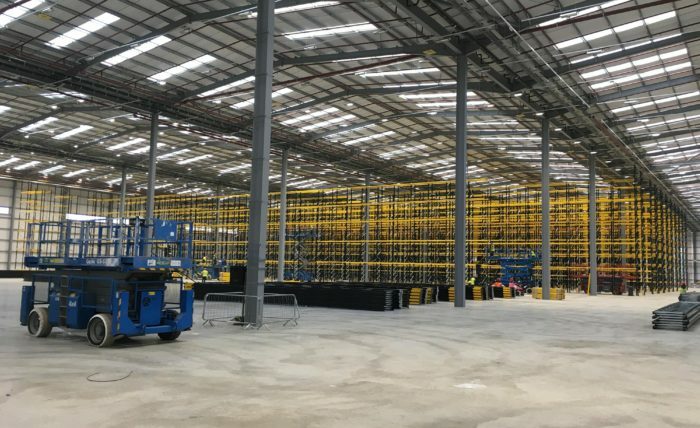 15m single sided warehouse with 50m yard. Full integration of fit-out works, including heating, LED lighting, sprinklers, fire alarm and data. Built to EPC ‘A’ rating and BREEAM Very Good.